An awesome card - especially after a three week break! Loving all those layers. This is absolutely beautiful!! 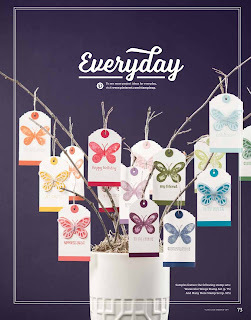 I adore the blue background all all the little details...embossing, clothespin, twine, sequins. DIVINE! 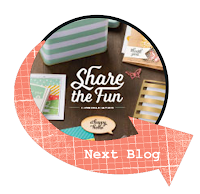 What a bright and cheerful card, love that new textured embossing folder. Very pretty Bronwyn, I like the colour combo. I love the orange and blue together, very nice thanks for sharing. 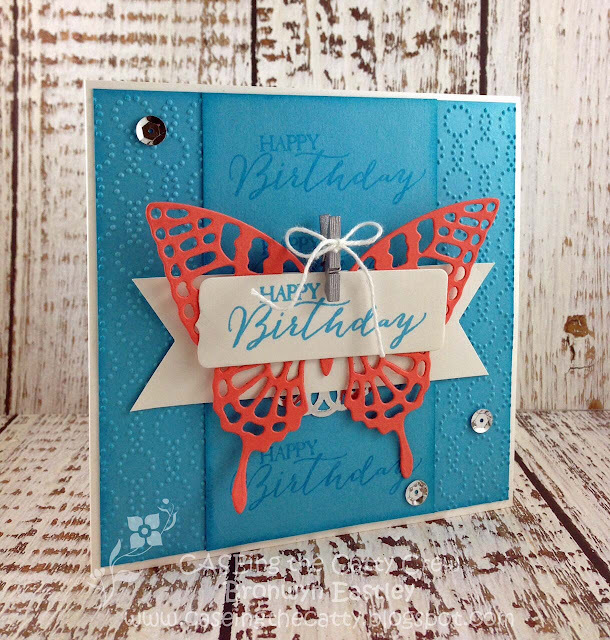 That butterfly is beautiful and what a great main feature on your card. The little peg is a cute addition too. Love them. 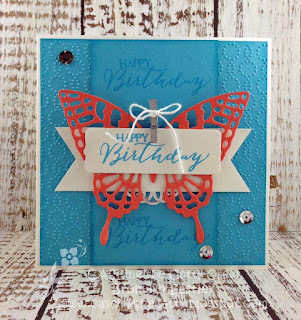 I love the beautiful butterfly card you made. 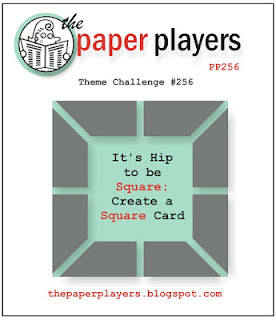 I just have to case it for my consider itcased week.